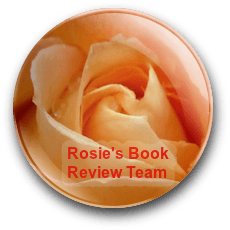 I’m writing this review as part of Rosie’s Book Review Team. 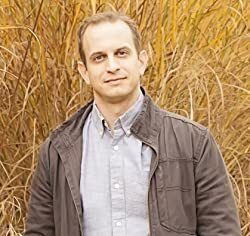 Having read and enjoyed Brian Cohn’s previous novel The Last Detective (you can check my review here), I was very intrigued by his new novel. Although it also promised a mystery/thriller of sorts, this one was set firmly in the present, well, as firmly as anything can be when told by a character suffering from paranoid schizophrenia who rarely takes his medication. 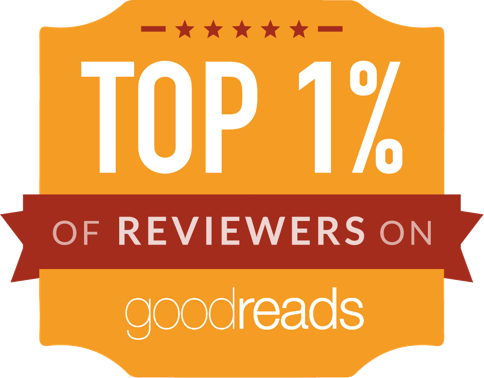 As I am a psychiatrist, and I read many thrillers, the book had a double interest for me. As the description says, the story told is narrated, in the first person, by the main character, the Brendan Meeks of the title. Although he is from a good family and had an affluent (if not the happiest) childhood, his mental illness disrupted his education (he was studying a masters in computer sciences at the time), and his life. He now lives in a rundown apartment in St. Louis, surrounded by other marginal characters (a war veteran suffering from PTSD who never leaves the house, a drug-addict girl whose dealer has become something more personal, an understanding Bosnian landlord…). His main support is his sister Wendy. When she dies, he decides to investigate her death, and things get even more complicated, as his brain starts making connections and seeing coincidences that might or might not be really there. Brendan is the perfect example of an unreliable narrator. His mental illness makes him misinterpret things, give ominous meanings to random events, and believe that everything that happens relates to him and “the code”. Brendan hears voices, abusive voices, mostly in the second person, that give him orders, insult him, tell him to harm himself and others… He has a complex system of paranoid delusions, all related to a “code” he believes was implanted in his brain, and he is convinced that there is a conspiracy of various agencies (mostly men dressed in dark suits driving black SUVs) that will stop at nothing to try and recover that information. Thanks to his parents’ money (as this is the USA, his access to care would be limited otherwise) he sees a psychiatrist once a week, but he rarely takes medication, as he is convinced that if he does, he won’t be able to escape these agents that are after him. Yes, the medication helps with the voices, but it does not seem to touch his delusions (if it is all a delusion). There are several points in the novel when Brendan ends up in hospital and is given medication, and then he seems to hold it together for a while, enough to go after some clues and make some enquiries, but the longer he goes without medication, the more we doubt anything we read and wonder if any of the connections his brain makes are real or just a part of his illness. I thought the depiction of Brendan’s mental illness and symptoms was very well done. It brought to my mind conversations with many of my patients, including his use of loud music or the radio to drown the voices, his feelings about the medication, his self-doubt, the attitude of others towards him (most of the characters are very understanding and friendly towards Brendan, although he faces doubt and disbelief a few times, not surprisingly, especially in his dealings with the police and the authorities), and his thought processes. He is a likeable and relatable character, faced with an incredibly difficult situation, but determined to keep going no matter what. His sister’s death motivates him to focus and concentrate on something other than himself and his own worries, and that, ultimately, is what helps him move on and accept the possibility of a more positive future. He also shows at times, flashes of the humour that was in evidence in the author’s previous novel, although here less dark and less often (as it again fluctuates according to the character’s experiences). The narration is fluid and fast, the pace changing in keeping with the point of view and the mental state of the protagonist. There are clues to the later discoveries from early on (and I did guess a few of the plot points) although the narrator’s mental state creates a good deal of confusion and doubt. The rest of the characters are less well-drawn than Brendan, although that also fits in with the narration style (we only learn as much as he tell us or thinks about them at the time, including his doubts and suspicions when he is not well), and the same goes for his altered perceptions of places and events (sometimes offering plenty of detail about unimportant things, and others paying hardly any attention at all). Where the book did not work that well for me was when it came to the mystery/thriller part of it. There are inconsistencies and plot holes that I don’t think can be put down to the mental state or the altered perception of the character. There is an important plot point that did not fit in for me and tested my suspension of disbelief (in fact made me wonder if the level of unreliability extended beyond what the novel seemed to suggest up to that point and I became even more suspicious of everything), and I suspect readers who love police procedural stories will also wonder about a few of the things that happen and how they all fit together, but, otherwise, there are plenty of twists, and as I said, the build-up of the character and the depiction of his world and perspective is well achieved. 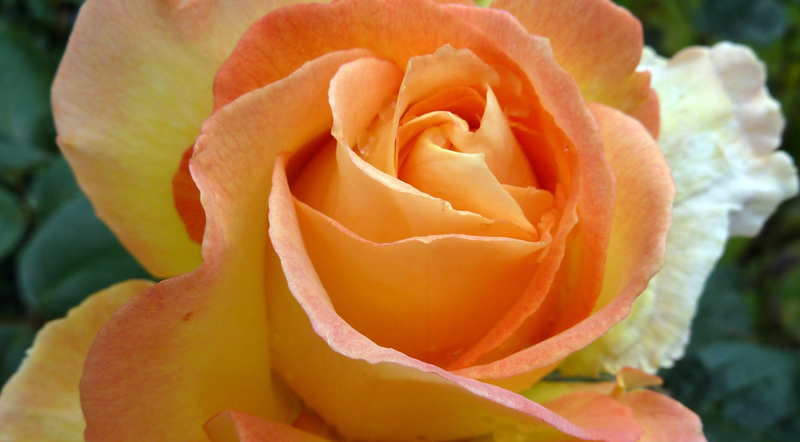 Although the subject matter includes drugs, overdoses, corruption, child neglect, difficult family situations, abuse, adultery, and murder, there is no excessive or graphic use of violence or gore, and everything is filtered through Brendan’s point of view, and he is (despite whatever the voices might say) kind and warm-hearted. I recommend it to readers interested in unreliable narrators, who love mysteries (but perhaps not sticklers for details or looking for realistic and detailed investigations), and are keen on sympathetic psychological portrayals of the everyday life of a young man suffering from schizophrenia. I do like the cover as well. A very well balanced review as always, Olga, thank you. Would need to think about this book before I buy. 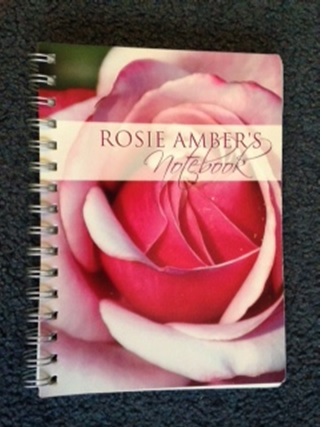 Thanks, Rosie, and thanks, Jaye Marie and Judith. I enjoyed the book, especially the characters, but I’m used to reading hard line thrillers and police procedural books and the standard of detail is high. 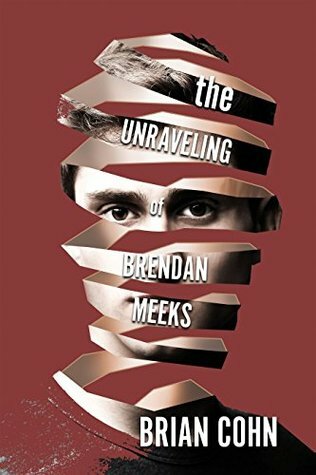 Check out the book, The Unraveling of Brendan Meeks, by Brian Cohn, as featured on the Rosie Amber blog. Sounded quite an intense book, not sure it would be for me though. Love the cover.